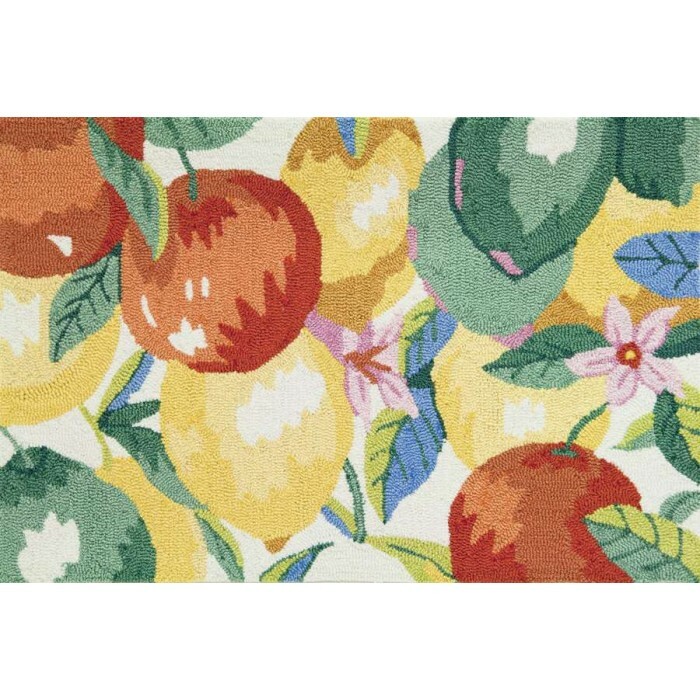 --- Please Select ---22" x 34"
Pacific Home Furniture’s Citrus Bunch Accent Rug is a beautifully designed and perfect to add style and color to any room in your house. Made from Polyester and is hand hooked. For best results, we recommend hand washing with mild detergent. Rinse thoroughly. Dry Flat and reshape as necessary. No bleach. Do NOT iron. A portable steam cleaner may be used per the manufacturer’s instructions. Rug may be dry cleaned. Browse all our Wall Art and Buffets for more great products.